The Island knew. Cyprus knew that the day two individuals with such strong, dynamic personalities come to tie their lives together, there is no point in hoping for the calm. Just like the gravel flying from under the wheels of the groom’s sports car, an actual storm has added distinct atmosphere to Natalia and Alexander’s special day. 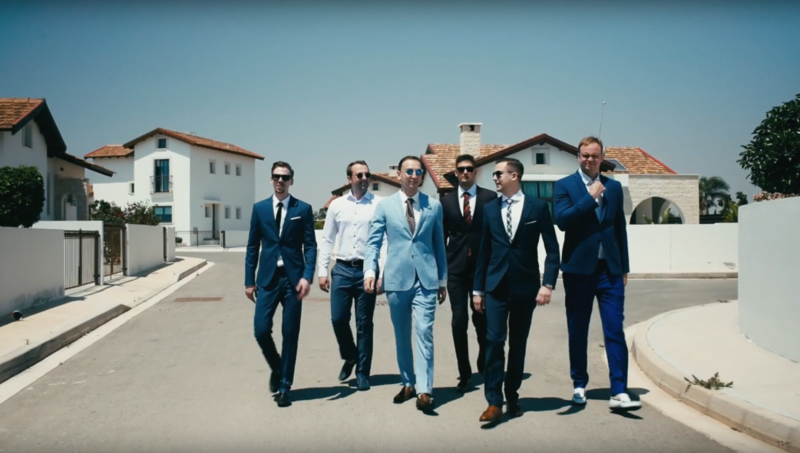 This was a breezy, energetic wedding at a cozy villa in Agya Napa, Cyprus’s party town. 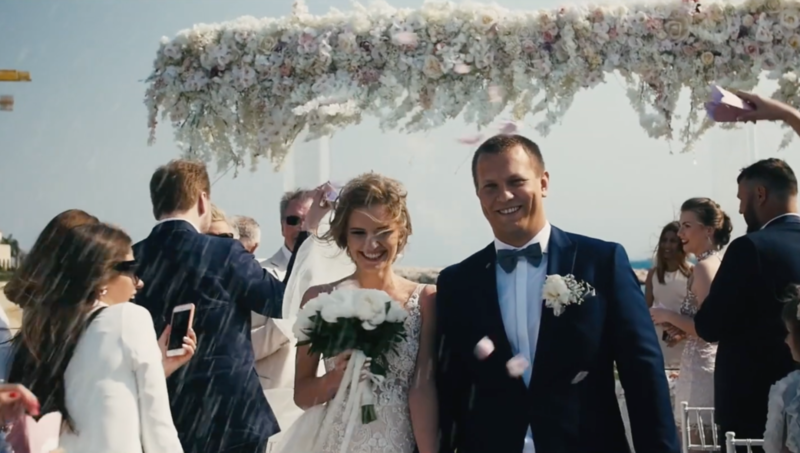 Oleg and Anastasia spent their day exactly as they had dreamt it – surrounded by closest family and friends and enjoying every moment of happiness with zero stress. Безупречный стиль и утонченный вкус этой пары безумно вдохновили нас! Юля – сама женственность и мягкость, Ставрос – мудрый, поэтичный, с глазами полными любви к своей очаровательной невесте.